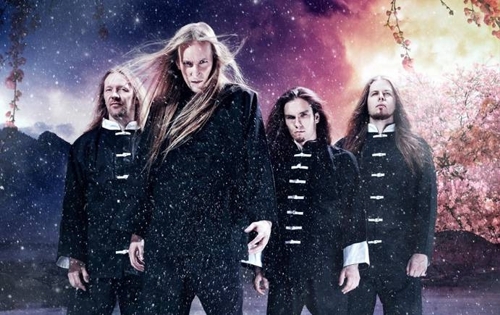 Metal Messenger - Metal & Hard Rock News: WINTERSUN Cracks the Top 200 Billboard Chart! WINTERSUN Cracks the Top 200 Billboard Chart! Finnish epic metal titans, WINTERSUN, have scanned 3,870 copies of their new album Time I in its first week of sales in the United States according to Nielsen SoundScan. The album debuted at No. 109 on the US Billboard Top 200 chart, making it their highest first week sales yet! Time I was released October 19 (Europe) and October 22, 2012 (North America) via Nuclear Blast.